I began practicing as a general and cosmetic dentist in 2000 and I pride myself on delivering comprehensive, high quality and gentle dental care to my patients. I was born and raised in Bogota, Colombia where I received my Doctoral Dental Surgery degree at the University Javeriana in 1999. 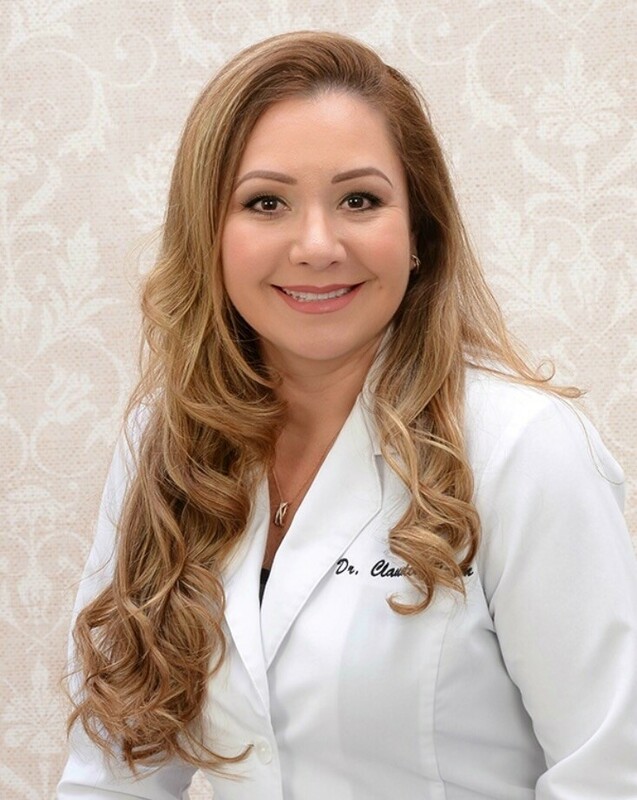 I moved to the United States when I got married in 2004 and I obtained my Doctor of Dental Medicine degree from Nova Southeastern University in Fort Lauderdale, Florida. I am enthusiastic about pursuing continue education. I feel that it is important to keep current with evolving techniques and materials to provide state-of-the art treatment options for my patients. I have completed continuing education, from the American Academy of Cosmetic Dentistry and Perio Institute. Advanced national and international training in implant dentistry. In addition to being certified as an Invisalign provider. Outside my professional activities I enjoy life with my husband Ronald, and our daughters Daniella and Gabriella, we all enjoy travelling, boating, going to the beach and numerous outdoor activities.